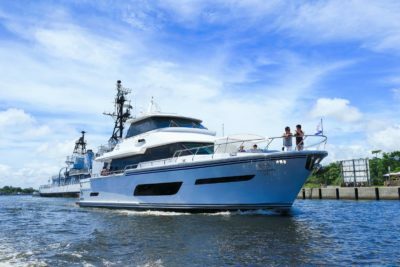 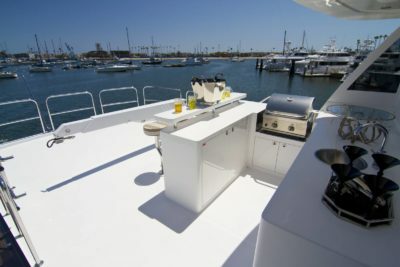 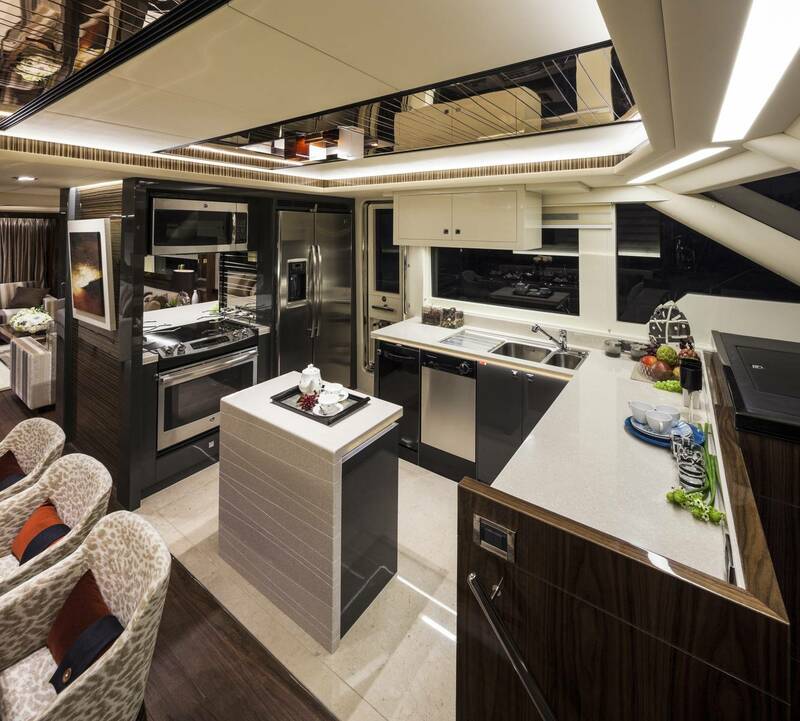 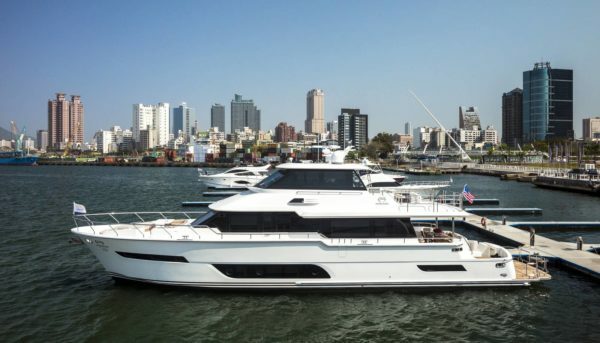 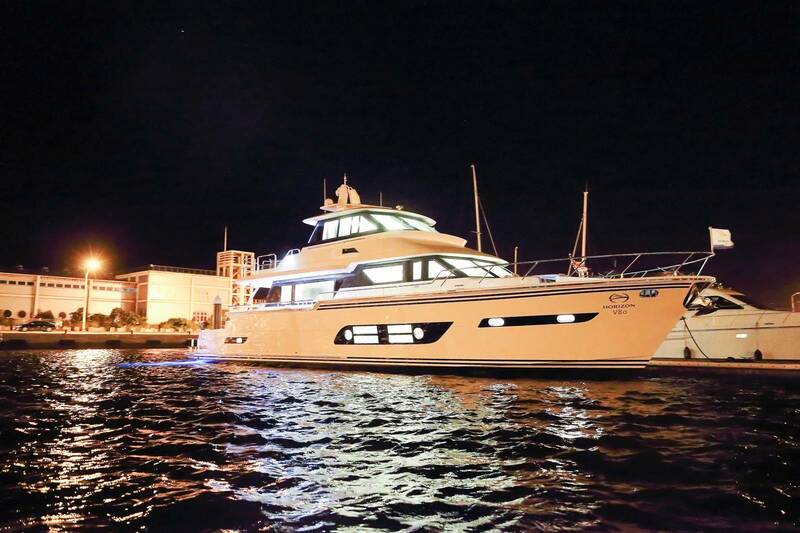 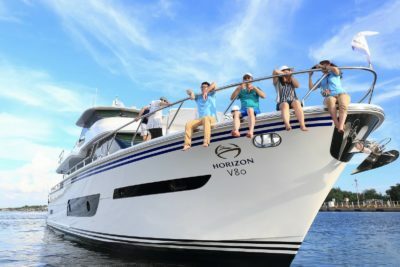 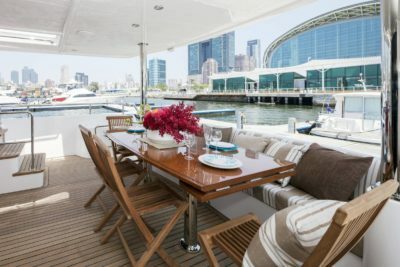 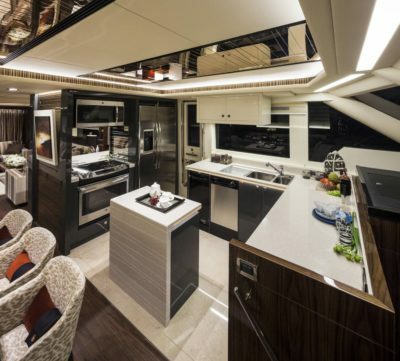 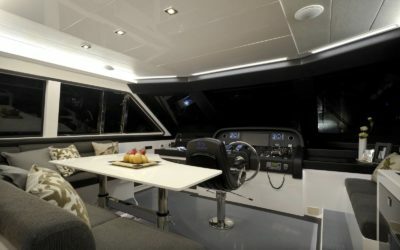 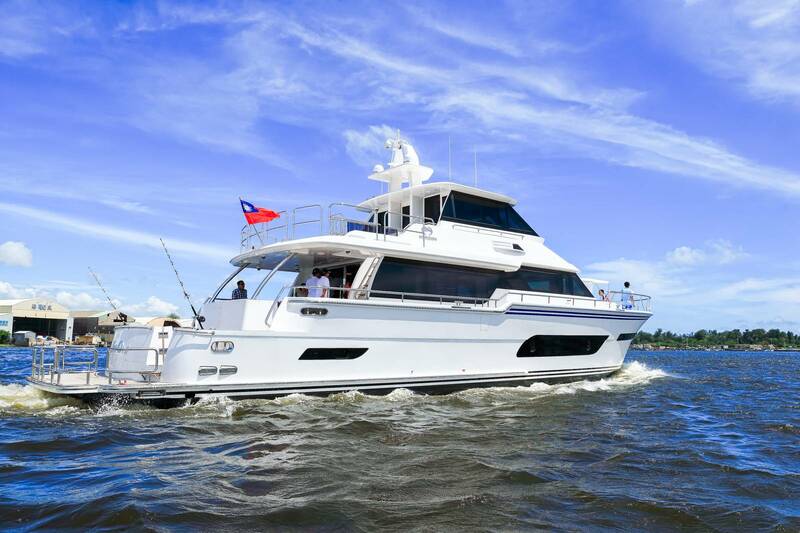 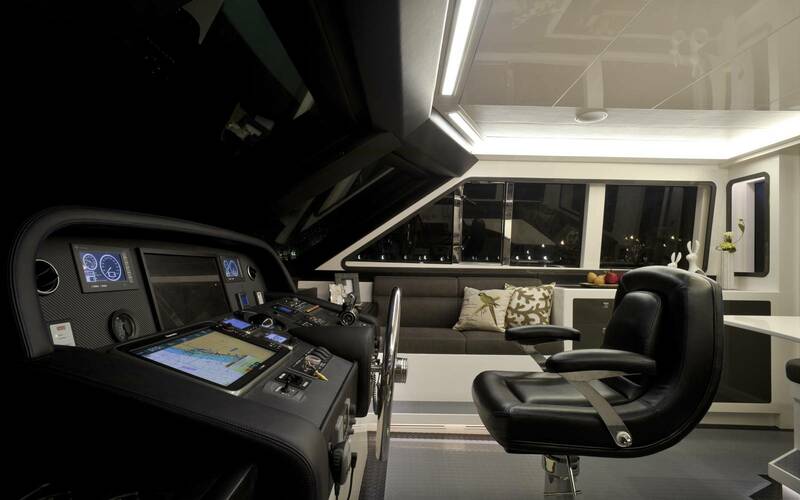 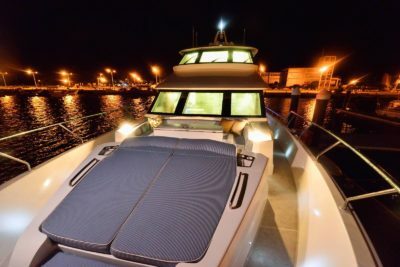 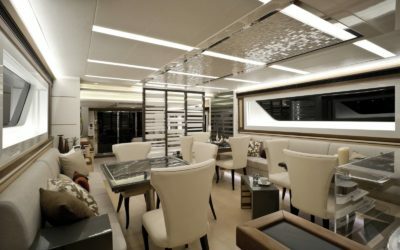 A yachting enthusiasts dream, the V80 lines are inherited from the V72 but are proportional and functional for a cockpit, which can be designed to accommodate the avid angler, diver, or a complete array of family water sports. 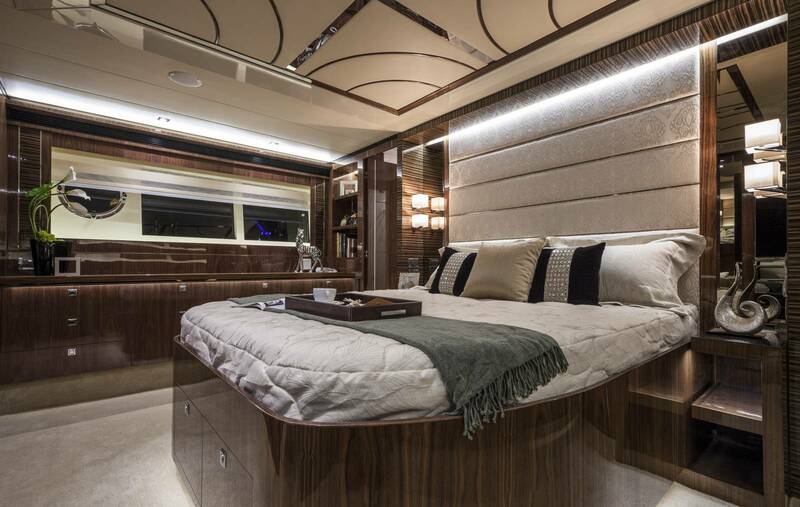 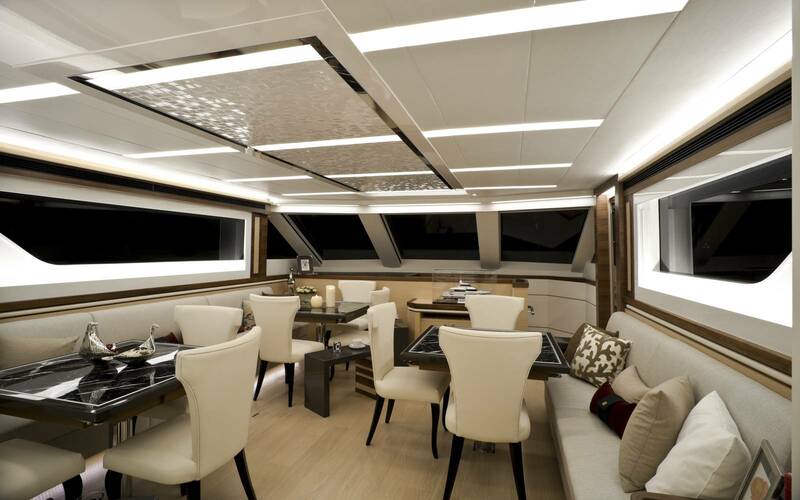 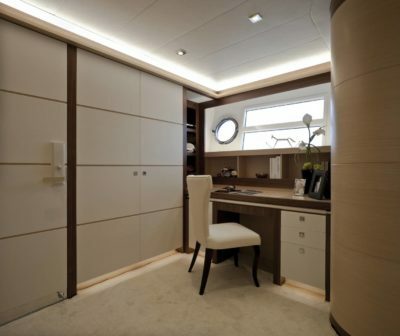 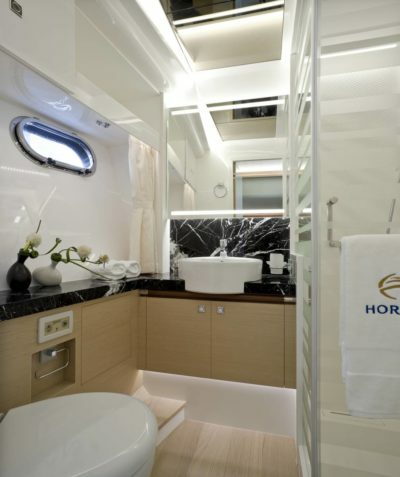 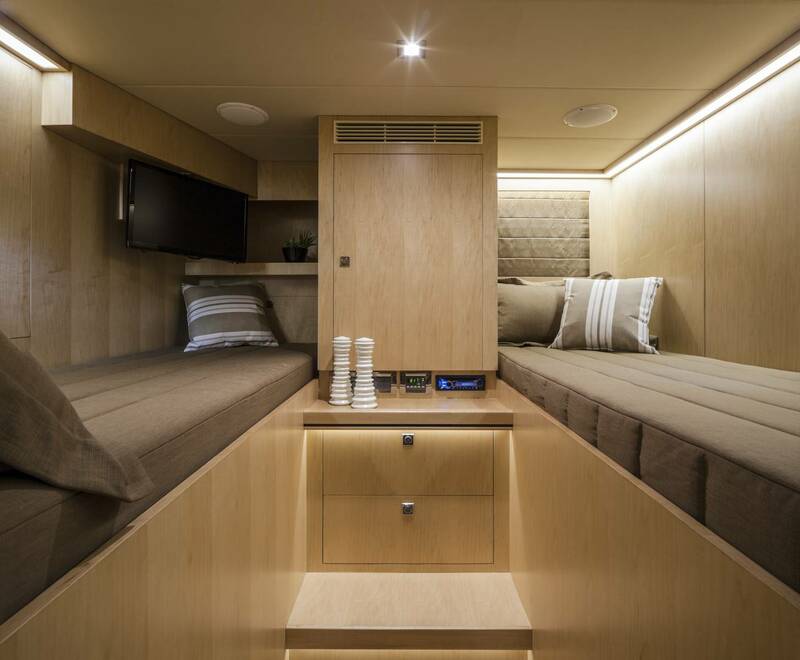 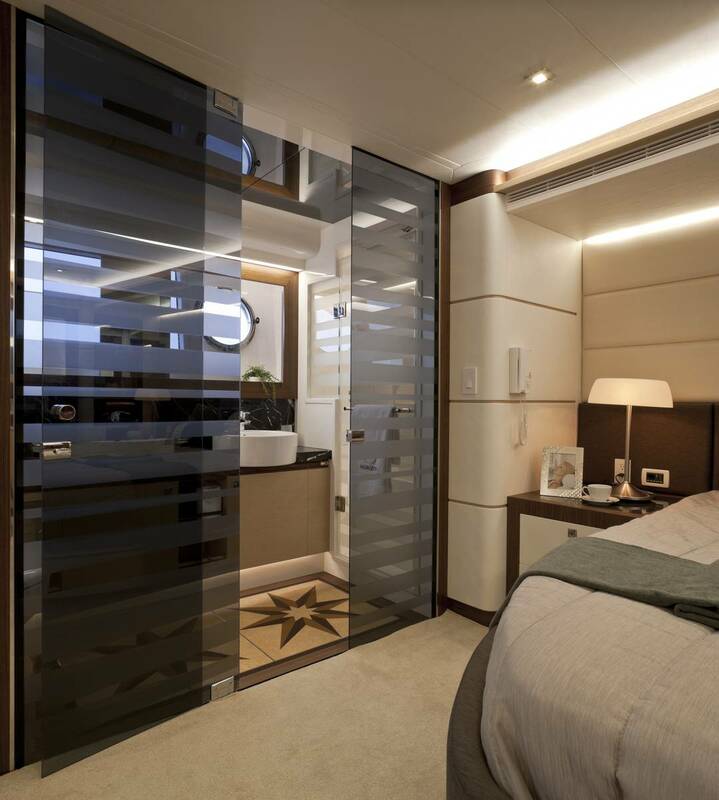 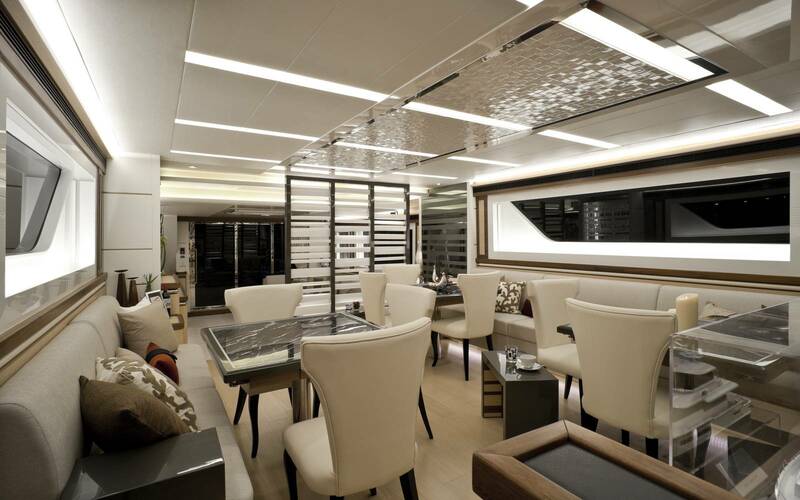 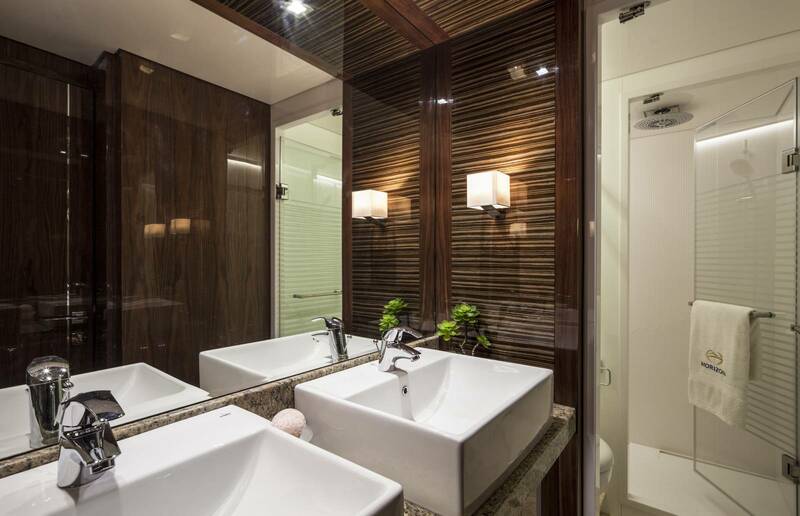 A spacious four stateroom en-suite layout will leave little room for complaints during any cruising venture. 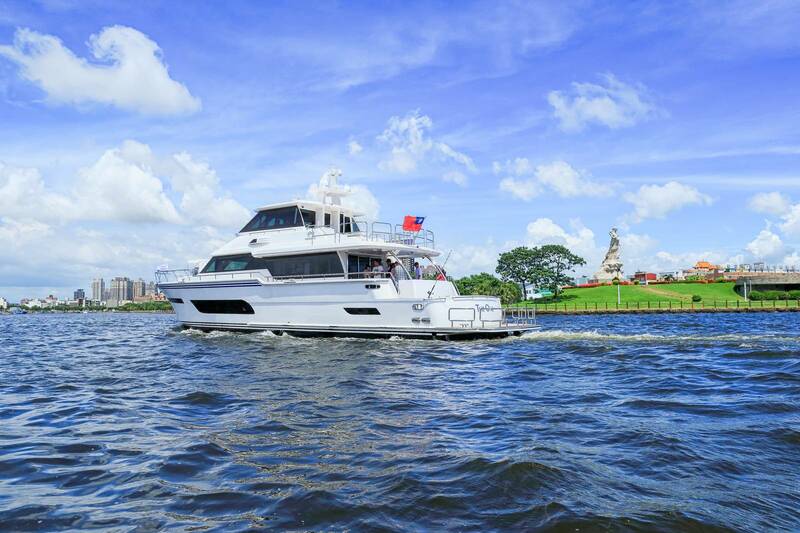 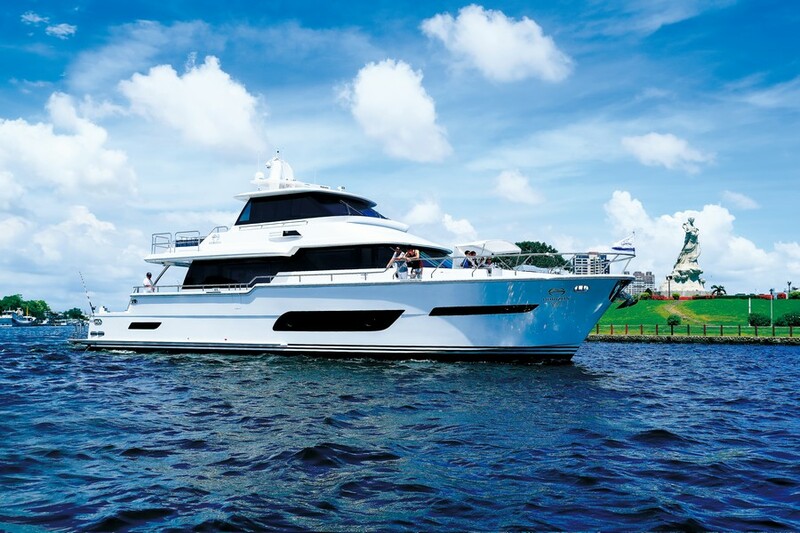 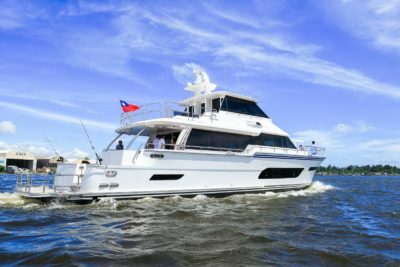 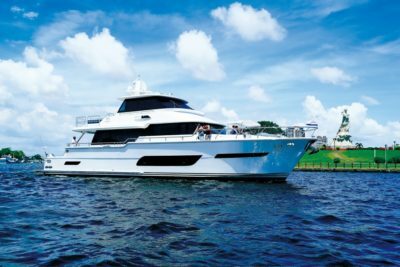 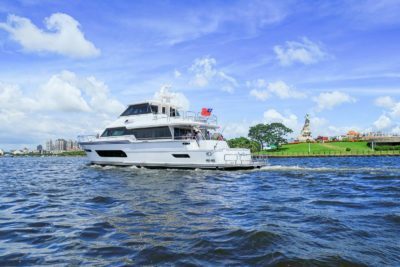 The V80 hull provides excellent sea keeping with a range of engine options to provide laid-back cruising or the edge to get where you want to go faster.